Prime Minister Manmohan Singh, Congress president Sonia Gandhi and Reliance chief Mukesh Ambani are among the five Indians named among the most powerful people in the world by Forbes in its latest list of 68 people "who matter". 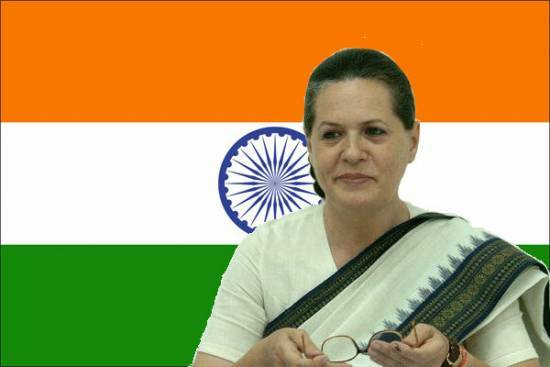 Sonia Gandhi debuts on the 9th spot in this year's list of the world's most powerful people. She was not there in Forbes' list hitherto. India's business tycoons Reliance Industries chairman Mukesh Ambani and steel giant ArcelorMittal chairman Lakshmi Mittal also make this year's list. 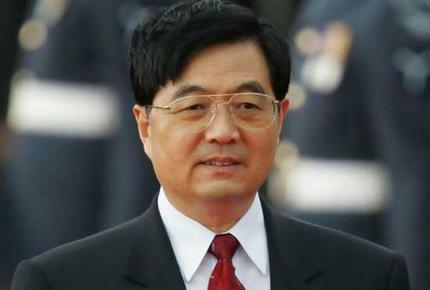 China's President Hu Jintao has topped the 2010 Forbes list of the 'World's Most Powerful People'. 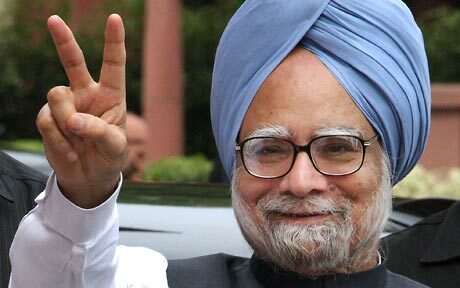 Dr. Manmohan Singh, "universally praised as India's best prime minister since Nehru," is ranked 18th on the list. He has moved up in the list from last year's 36th position. Forbes said the soft-spoken Oxford-trained economist is "ideally trained to lead the world's fourth-largest economy in terms of purchasing power into the next decade." Credited with transforming India's quasi-socialist economy into world's second-fastest growing, 78-year old Singh is now enjoying the fruits of free -market policies he implemented as India's finance minister in early 1990s. 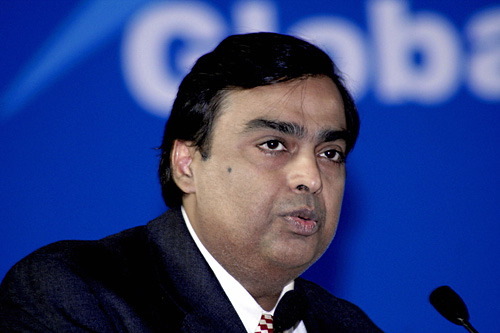 Ambani, who has a networth of $29 billion, comes in on the 34th spot. His ranking too improved from last year, when he was ranked 44th. His one billion dollar 27-floor high-rise in Mumbai is the world's most expensive private residence. 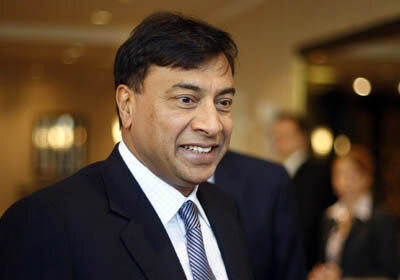 Occupying the 44th spot is Lakshmi Mittal, chairman of the world's largest steel company ArcelorMittal. The 60-year old steel magnate has a net worth of $28.7 billion. Mittal moved up 11 notches in this year's ranking from his 55th spot last year. London's wealthiest resident, Mittal is sponsoring London's 2012 Olympic Games, paying for most of a 400-foot twisting steel tower to be named ArcelorMittal Orbit at the city's Olympic Park and helping groom Indian athletes through his foundation for the Olympics and other championship events. His company has operations in 60 countries and produces 73 million tons of steel, eight percentage of world's output. 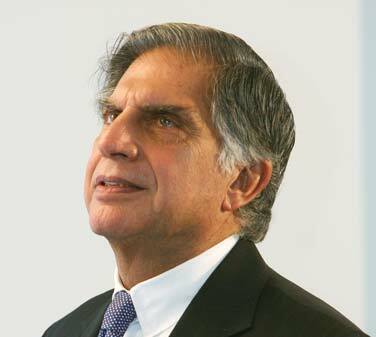 Tata dropped two notches from last year and comes in at the 61st position in the Forbes 2010 list of the world's most powerful people. Calling the 72-year old Tata head as "India's best brand ambassador," Forbes said Tata made "automotive history" last year with his 'People's Car' - the one lakh Tata Nano, the world's cheapest car.